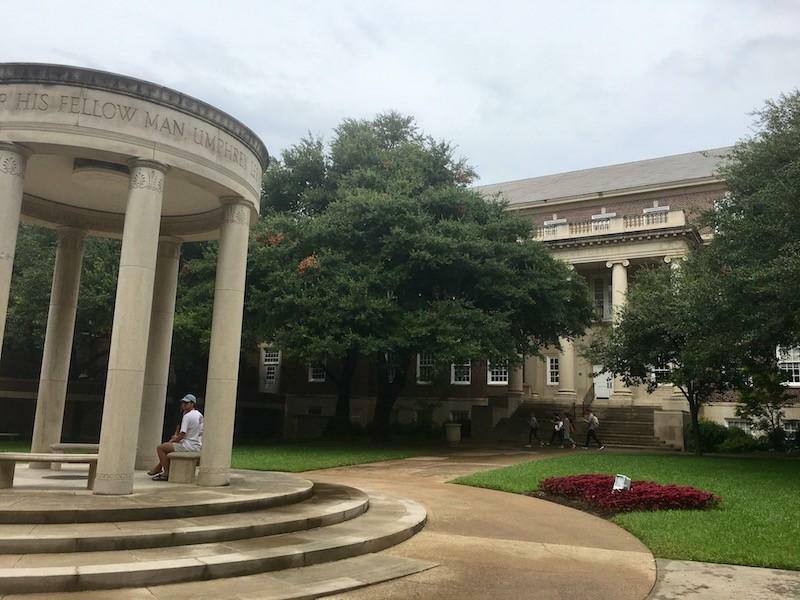 SMU Dedman School of Law is hosting a Cyber-Security Symposium at 9 a.m. on Friday, Oct. 23. The event will take place in the Hillcrest Room of the Underwood Law Library. The symposium will host a range of speakers who will discuss the evolving nature of cyber-security in relation to law. The major areas of discussion will be about privacy rights, the implication of cyber-security in health care, and the global threat of cyber crime. Lynn Dempsey, Dedman School of Law’s Director of External Relations, says, “all of the panelists have requested no media coverage for the event,” therefore there will be no press allowed at the symposium. Registration for the symposium is $100. SMU students and faculty can request complimentary registration by contacting Lisa Browning at browning@smu.edu.